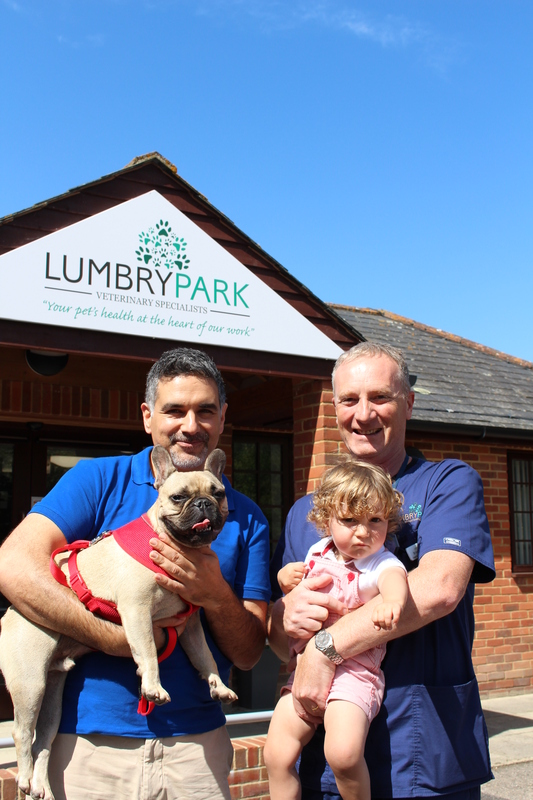 At Lumbry Park Veterinary Specialists, we are firm believers in the “one health, one medicine” philosophy. People and animals share many of the same health issues and there are many parallels between human medicine and veterinary medicine. These comparisons are none closer than between paediatrics and veterinary medicine – “if only they could talk”. 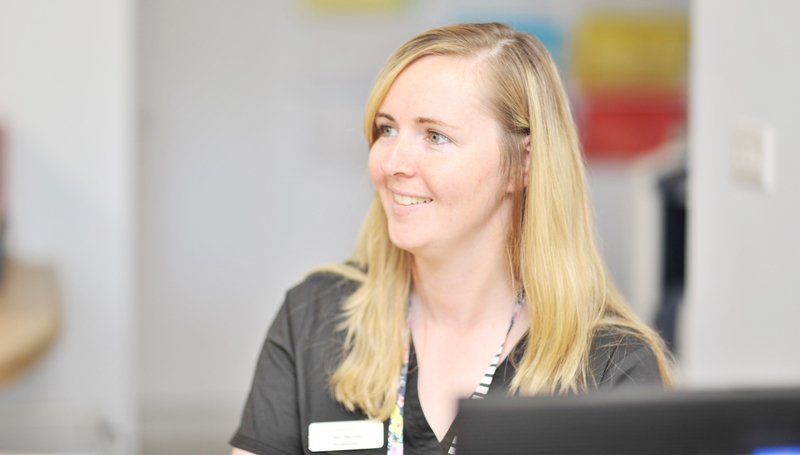 That is one reason why Lumbry Park Veterinary Specialists is a proud supporter of Evelina London Children’s Healthcare.But there is more to this. Our clinical director, Dr Luca Ferasin, is an internationally-renowned veterinary cardiologist. His second child was born with major heart problems and received open heart surgery within days of being born in 2015. Through that experience, Luca and his wife, Heidi (who also is a veterinary cardiologist), saw at first-hand the world-leading care and expertise that the Evelina Children’s Hospital provides. Thanks to the team at Evelina London Children’s Hospital, their son is thriving. What better reason to cement the bond between human and veterinary medicine! If you would like to help or donate to Evelina London Children’s Hospital.